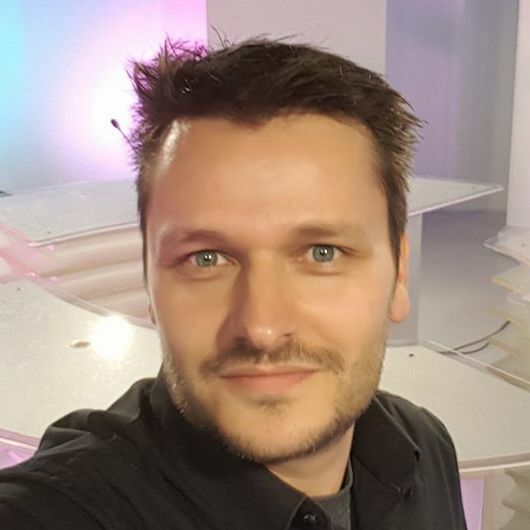 This week we had Ovidiu Covaciu back on the show to talk about his assessment of the situation in Romania regarding vaccinations and the spread of vaccine preventable diseases as well as things we can do to educate people into vaccinating. He also talks about his massive hit of a Facebook group where they spread correct information on vaccinations. This entry was posted in Podcast Archive and tagged Antivax, Education, Facebook, Health care, Legislation, Measles, Ovidiu Covaciu, Romania, Vaccination on March 6, 2018 by Andras. This week we interviewed Florent Martin, who’s one of the founders of the French organisation Observatoire Zététique that investigates unusual claims in Grenoble and all over France. This entry was posted in Podcast Archive and tagged Debunking, Education, France, Inquiry, Investigation, Psychic, Zetetic on March 9, 2017 by Andras.